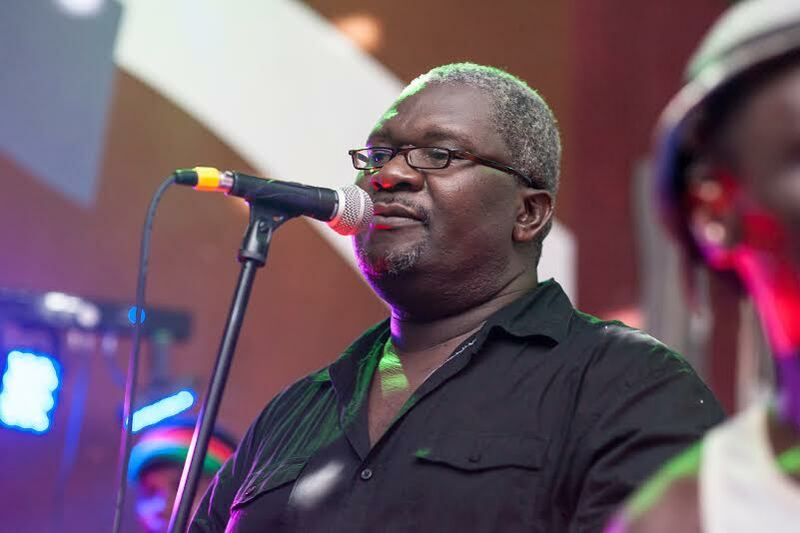 The veteran Musician Lucius Banda predicted the turmoil of Zimbabwe, he sang about it before army take-over, prior to Robert Mugabe’s resignation, which has made some of his followers to experience a deja-vu in recent situation, while some believe the singer is prophet. The singer timeline status ‘ End of an Era… good bye comrade…..’ dated November 21, has attracted a lot of comments, some praising him for his prophesy to be fulfilled. “You already did a song on Zimbabwe! Hold on a little bit longer! It has come to pass! Thanks prophet Lucius Banda,” a fan commented on status. Lucius status were flooded over his page after a letter of Mugabe’s resignation was read out by the speaker of parliament in Zimbabwe said the decision was voluntary and he had made it to allow a smooth transfer of power. “Just as Abacha, Savimbi, Mugabe wl go! Wl go so soon” from one of ur songs, ‘Down Babylon’ indeed today Mugabe z gone!” another follower added the comment. The comments that depict Lucius being a prophet were raining heavily on his Facebook page. “Mugabe you are busy solving war in DRC instead of solving the financial problems in your Country # Mugabe Be were :::::: I remember this song Yahweh,” another commented that revealed another prediction of mugabe’s downfall. Another musician status dated November 16, 2017 certain fan wrote how he believes that Lucius is prophet. “I’ve been following ur music since wen I was a teenager and little dd I know tht u are a prophet.In the album Yahwe…U spoke a lot about Mugabe and his ZANU PF.And later on in the album of Money and power…..U asured Zimbabweans that Mugabe will go,just like Abasha,Mugabe will go.You even encouraged the people in Zimbabwe not to loose hope,u encouraged them to hold on just a little bit longer,and their freedom surely was coming.All these things you said a decade ago,has now come to pass.” someone commented on Lucius’s status “When the zambians went to town about our habit of poking our noses in other people’s business, I thought they were exaggerating” dated 16 November. Despite Lucius denied being prophet, he agreed that he indeed sang of mugabe’s downfall. Several followers came in with their comments, and explaining that some songs are made have prophetic message. “your not a prophet but the song itself have prophetic message which have come to pass now.”he was busy solving the war in Congo instead of solving his economic crises” end of quote” another follower commented. Lucius seemed to agree with a laughter. Followers concluded that musician is indeed a prophet. “U once said…..U had a dream,and in that dream u saw a beautiful city in Harare.Now let’s interpretate it…..What deteorated the city of Harare? The answer is Mugabe and his ZANU PF.Now if in ur dream u saw a beautiful city in Harare, that means it was after wen da dictator Mugabe and his ZANU PF has been subdued.Not so Angoni?” several comments were loading.